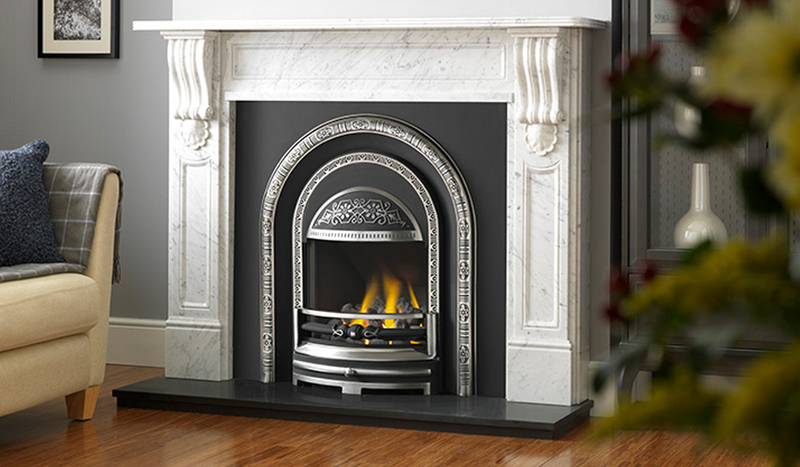 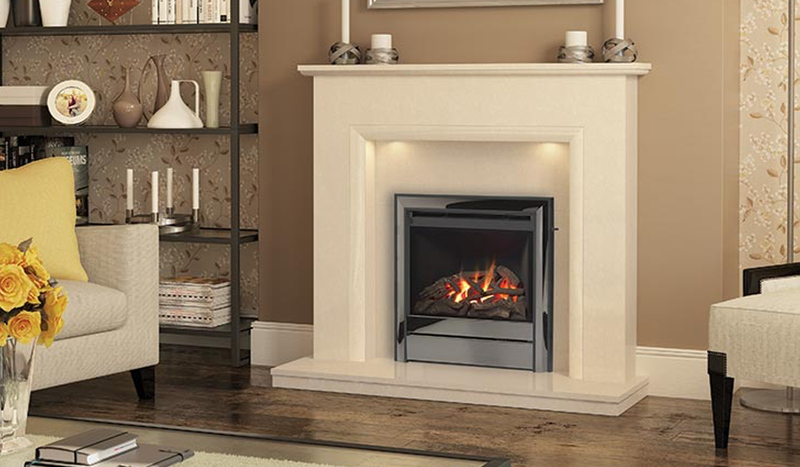 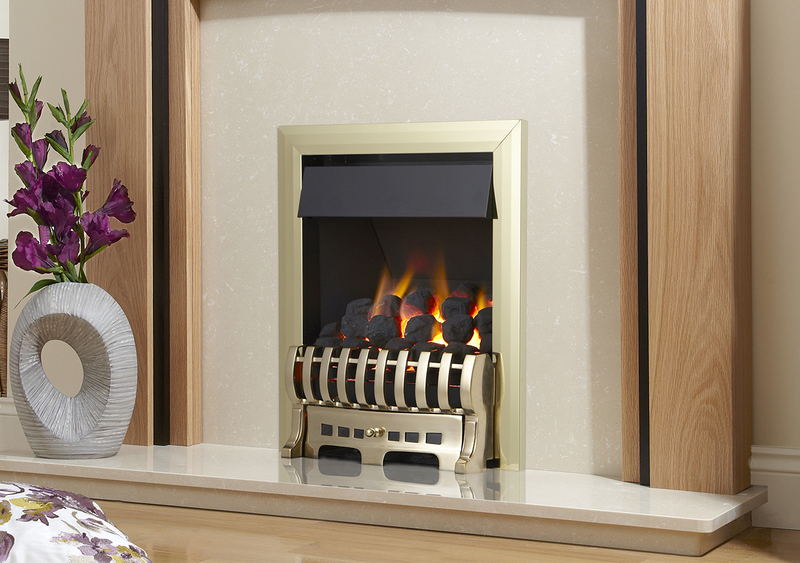 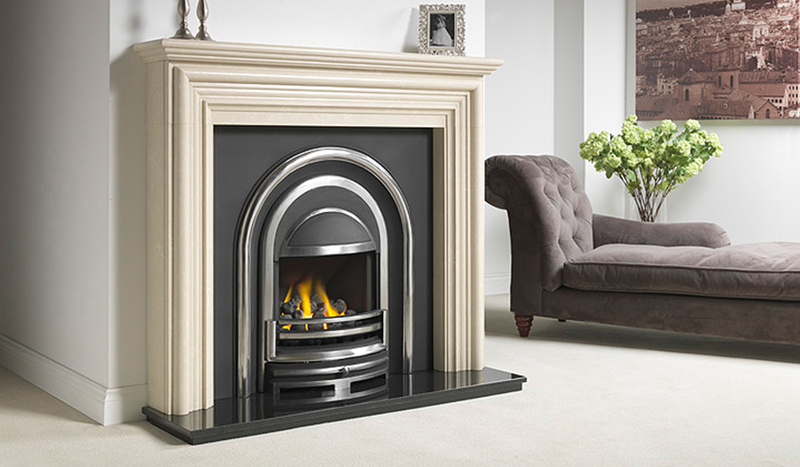 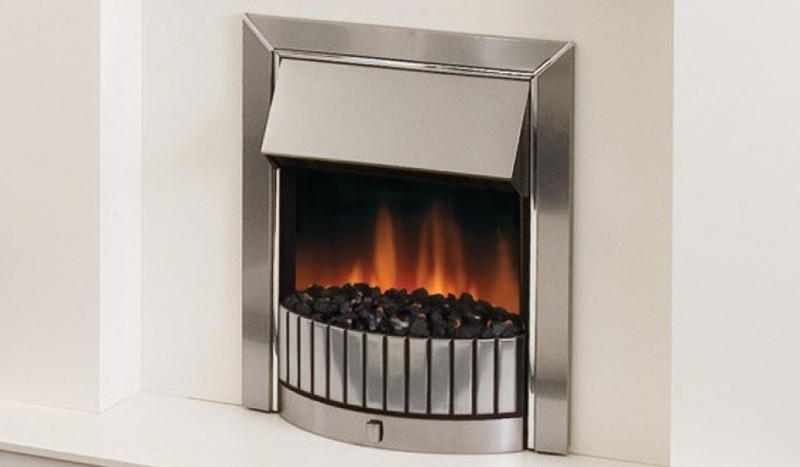 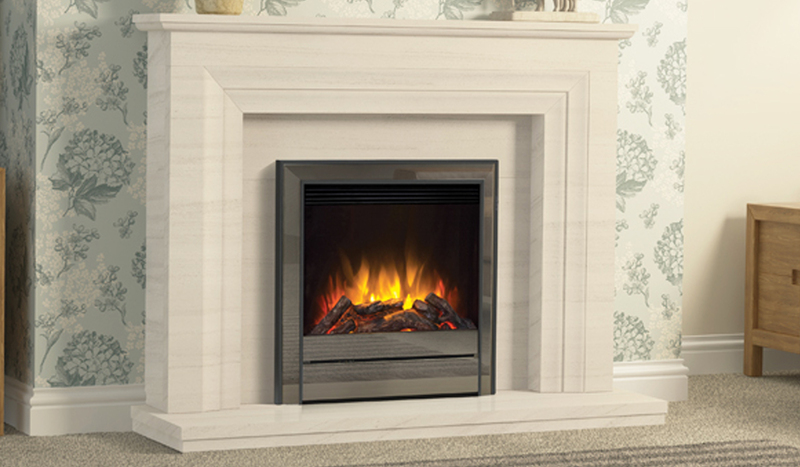 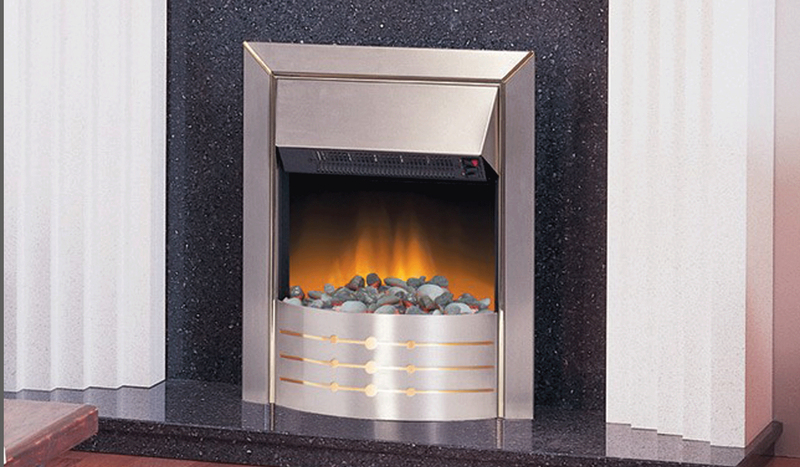 Our range of fires covers every option including gas, electric, wood and multi-fuel. 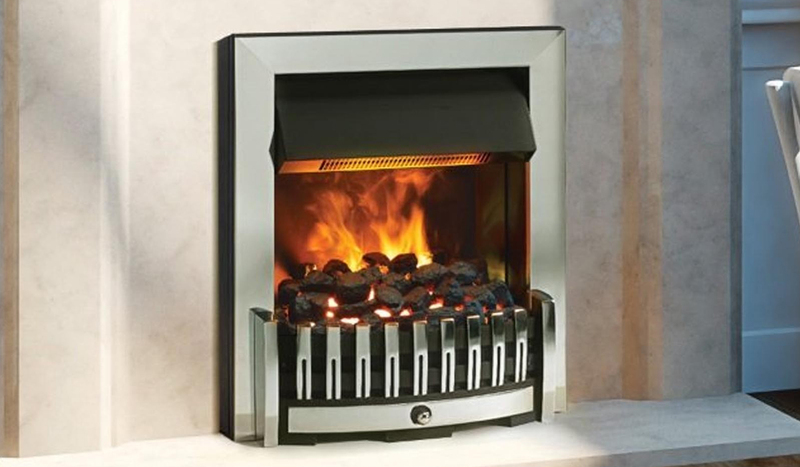 Our range of electric fires offers unrivalled versatility for any situation, combining ultra modern style with high performance. 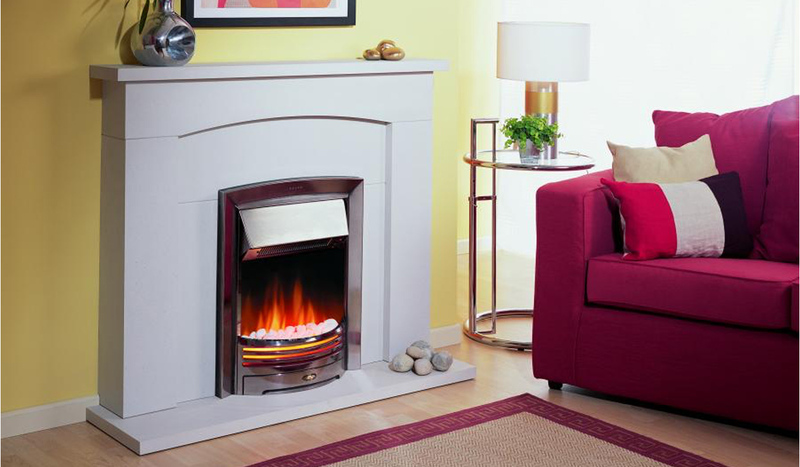 These quality fires with high-end design and the very latest in technology, sit well in the modern home.Why not visit our showrooms to see some of the stunning ‘Hole in the Wall’ fires.The WOW factor is definitely included when you choose one of the striking high width ‘Hole in the Wall’ fires. 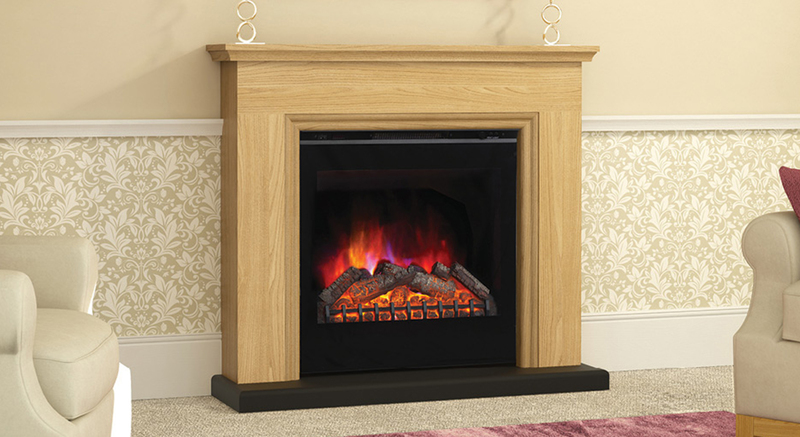 You will love the selection of fuel beds to choose from.